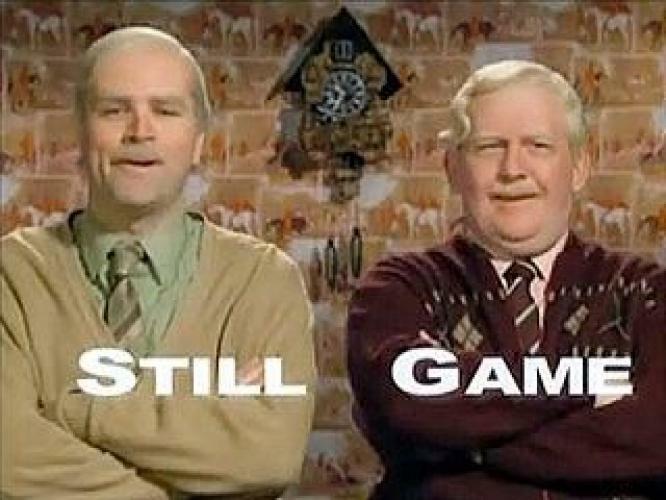 When will be Still Game next episode air date? 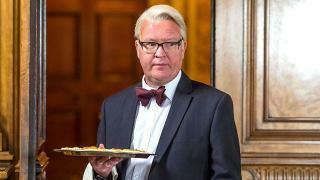 Is Still Game renewed or cancelled? 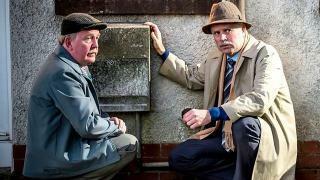 Where to countdown Still Game air dates? 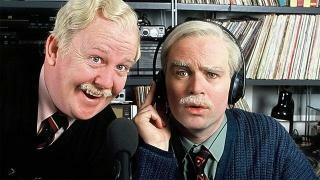 Is Still Game worth watching? Comedy in which lifelong friends cope with everything modern life has to throw at them. Winston receives wounding news about his remaining leg. Meanwhile, Isa struggles with her new cleaning job at the undertaker's and Tam pushes his skinflintishness to new depths. In the second of this double-bill, a trip to the cinema ends up creating a mystery for Jack and Victor and the gang. Meanwhile Boabby has discovered internet dating and encourages Winston to try it too. Love is in the air in the penultimate episode of Still Game, as the gang rally together to create an unforgettable wedding day for one of the pals. Winston has found happiness with his lady friend Winnie. During a particularly enjoyable day - which involves winding up Stevie the Bookie - the excitement gets too much for him and a surprise wedding proposal slips out. 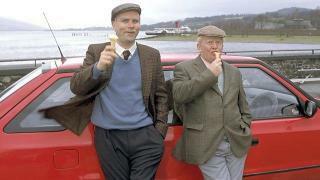 It's last orders, as the Still Game story comes to an end. In this poignant final episode, comedy fans bid a fond farewell to Jack, Victor and the rest of the Craiglang gang in a memorable must-see finale. At the Clansman the pals reflect about the marching of time, which puts Jack into a contemplative mood. He realises himself and Victor should stop making up excuses and accomplish their long-standing ambition to climb world-famous Munro, Ben Lomond. 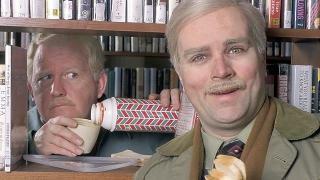 Still Game next episode air date provides TVMaze for you. EpisoDate.com is your TV show guide to Countdown Still Game Episode Air Dates and to stay in touch with Still Game next episode Air Date and your others favorite TV Shows. Add the shows you like to a "Watchlist" and let the site take it from there.